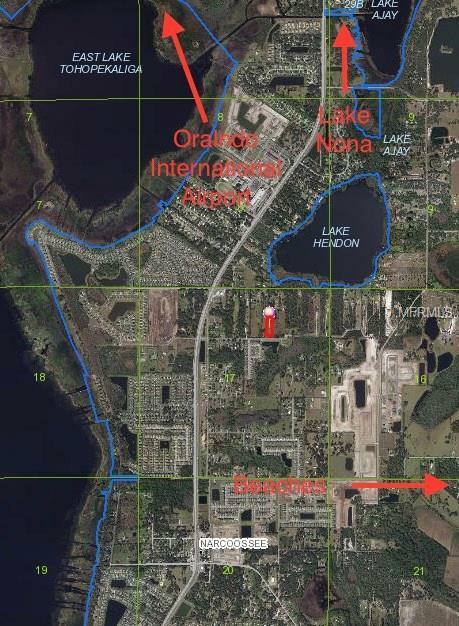 2 acres available on a quaint paved street just in front of gated Lake Hendon Reserve. 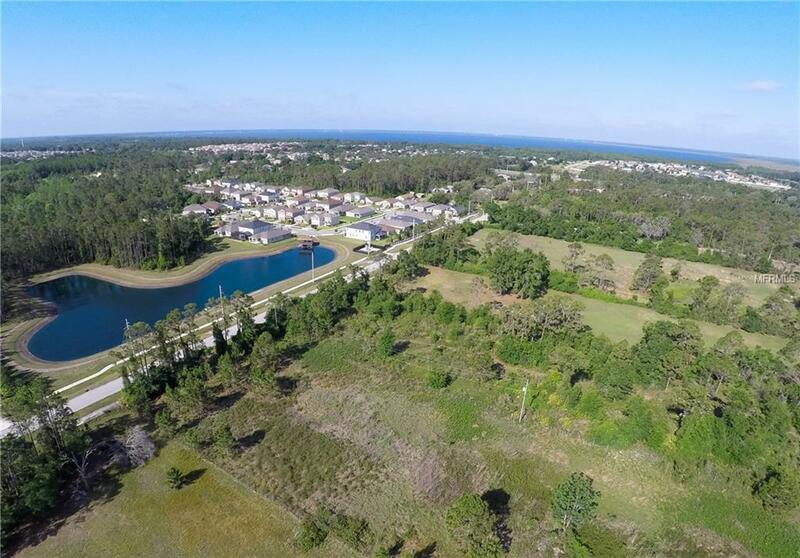 This location gets you quick access to all things Nona and is just rural enough to offer a peaceful setting that planned developments lack. 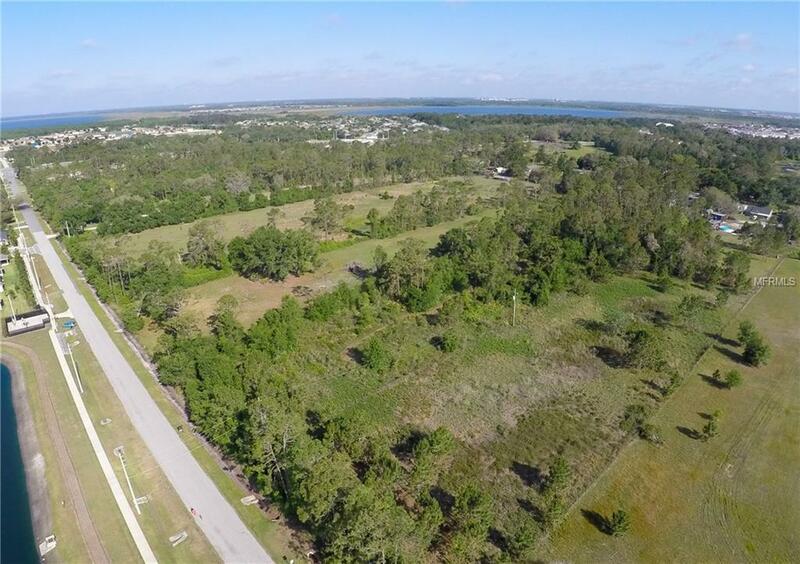 Build to suite your dream home needs with this manageable property size in a niche neighborhood of custom homes. 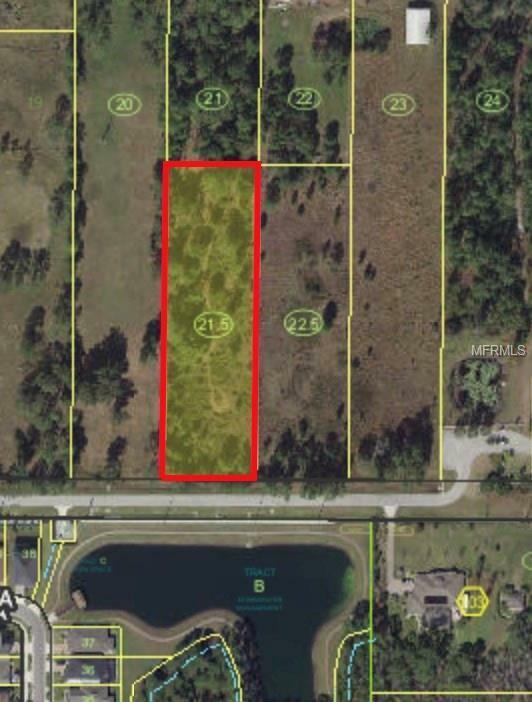 The lot can be split to 1.49 acres and .50 lot parcels. Please call agent for details on that. Seller will consider selling the 1.49 acres alone as well.